Main Bazaar | Flickr - Photo Sharing! 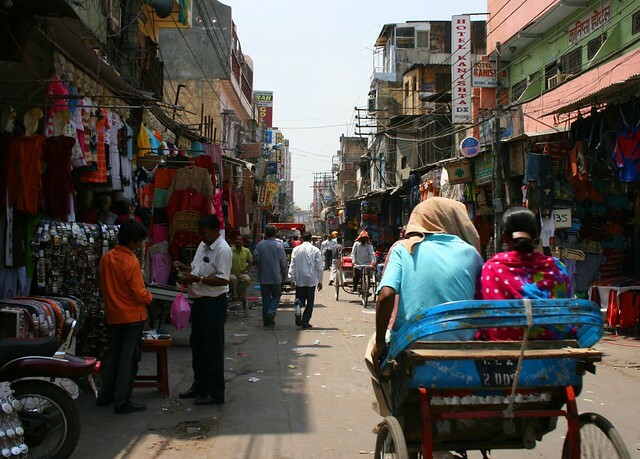 A scene from the "main bazaar" of Pahar Ganj in Delhi. It's one of the most hectic and hard-to-stand spots of Delhi for a lot of people. But I have my reasons to enjoy it a lot :) I call it "my ugly love"
Hi, I'm an admin for a group called A Global Street Collection, and we'd love to have your photo added to the group. Hi, I'm an admin for a group called fotogezgin-travel photographer, and we'd love to have your photo added to the group. These street shots are great! Very colorful and full of life! I can imagine it's very busy and noisy there!